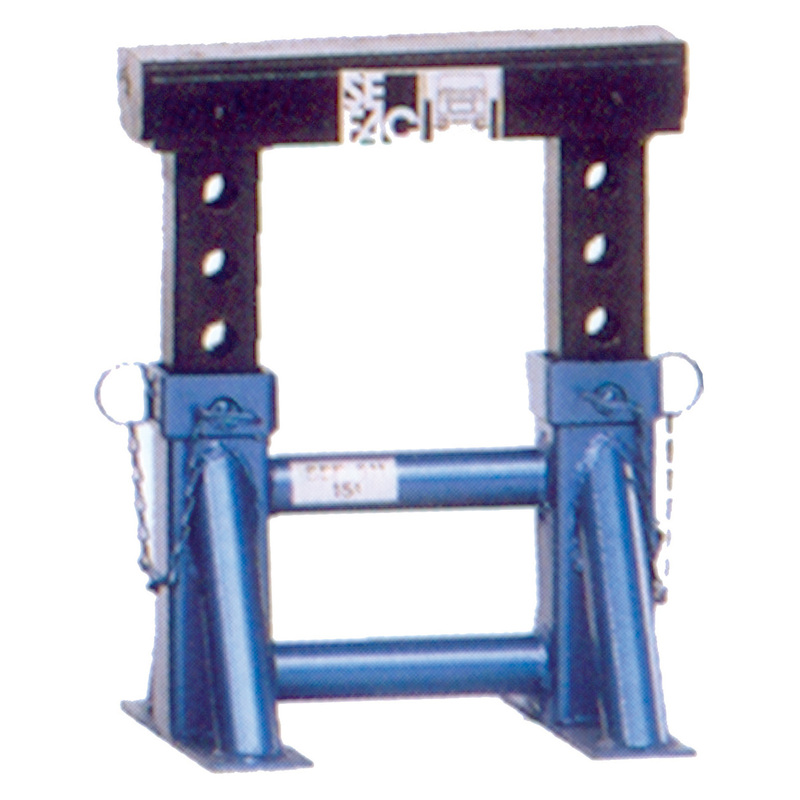 Trestles are preferable to axle stands in applications requiring a larger contact surface area (14.25 in), (e.g. 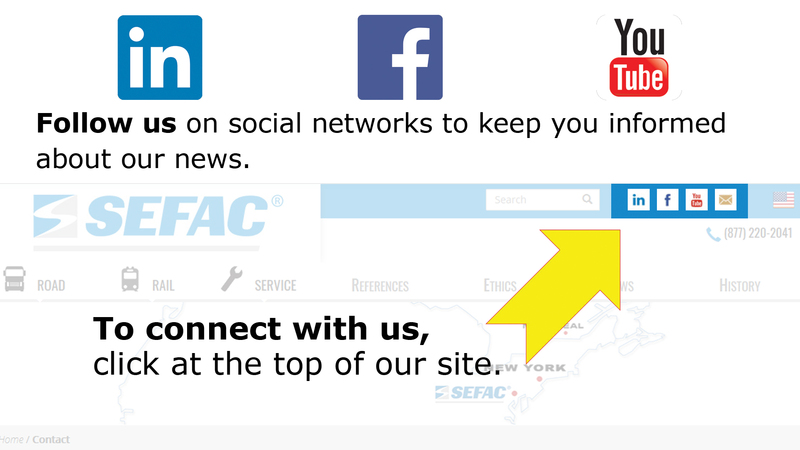 tracked vehicles, semi-trailers, etc.). 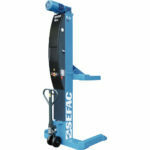 The SEFAC TAE 511 trestle has a unit capacity of 30,800 lbs, enabling a vehicle to be held securely in a low raised position (12.50 – 18.50 in). 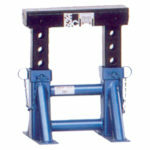 The wide trestle surface facilitates use by an operator. 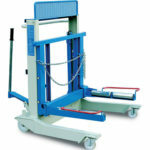 Its large surface area enables faster positioning under a vehicle. 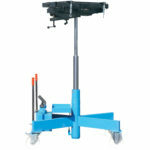 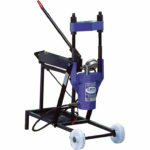 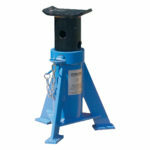 Trestles make the operator’s workplace safer, since hydraulic lifting devices present the risk of leaks.